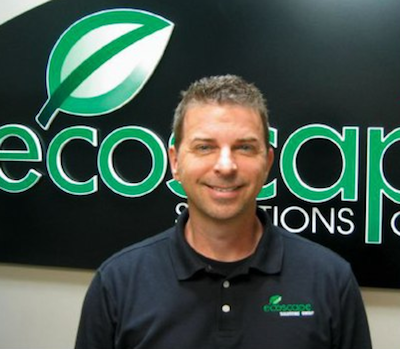 Commercial landscape maintenance firm Ecoscape Solutions Group, based in Huntersville, N.C., acquired Lawns Done Right in Ladson, S.C., on Dec. 1. Terms were not disclosed. The deal expands the company’s presence in the Charleston, S.C., market and brings the company’s “in season” employee count to 160. Ecoscape also has locations in Charlotte, Raleigh and Greensboro, N.C.
Ecoscape ranked No. 106 on the 2015 LM150 list of the largest landscape companies with $13.5 million in 2014 revenue. “By purchasing Lawns Done Right, our firm will be expanding our present Charleston facility by relocating into the Lawns Done Right facility, which will allow for immediate, as well as future growth,” Ecoscape owner and CEO Tony Pope said. Lawns Done Right was founded by Philip and Krista Sprague 13 years ago. 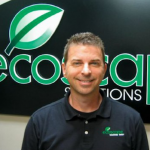 The Spragues will join the Ecoscape team.